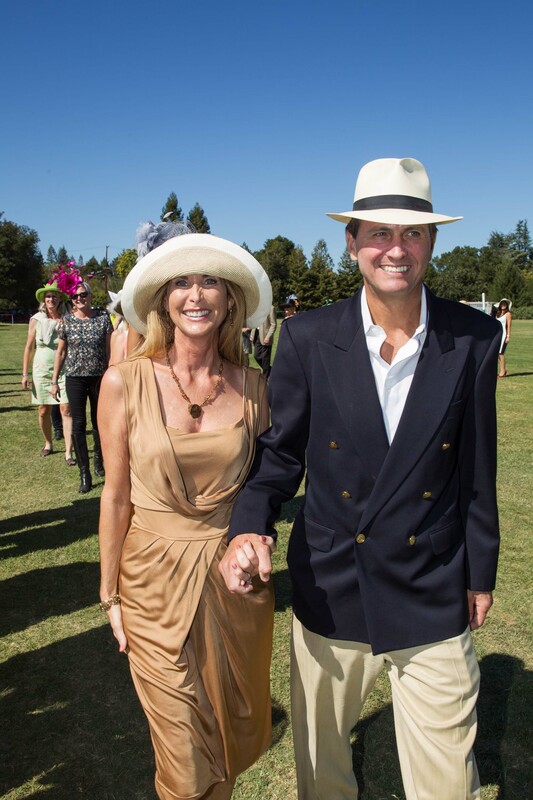 It was a gorgeous afternoon of polo, champagne, fine wine and food, live auctions and live performances at the 2nd Annual Polo for Lyme Benefit hosted by the Bay Area Lyme Foundation. 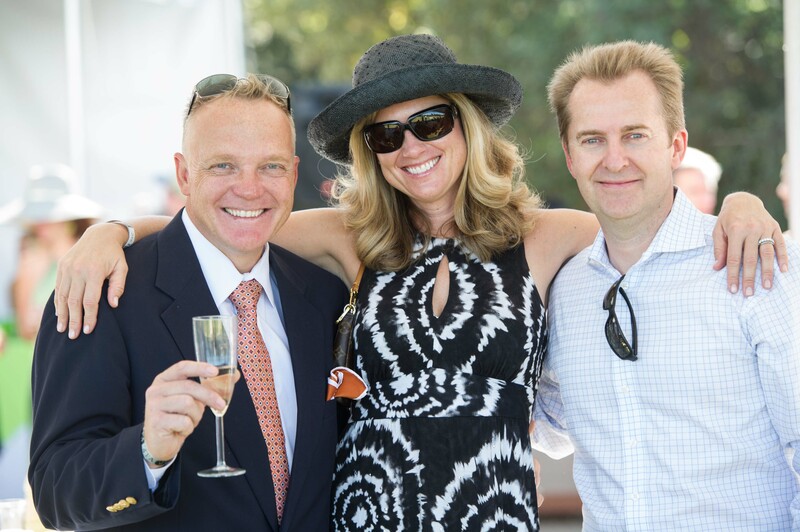 The festivities took place at the Menlo Polo Club in Atherton and brought out 560 guests who raised over $125,000 for this cause. 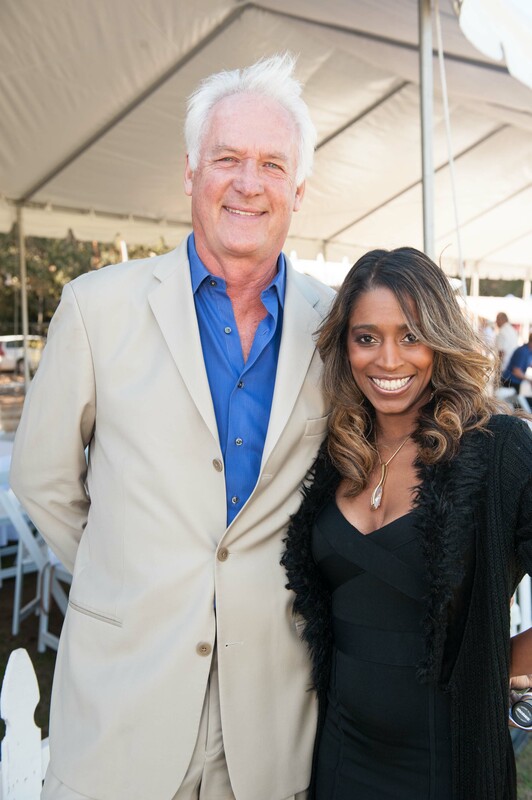 This year’s event was hosted by Don Bleu of 103.7 FM’s morning show and CeCe Sammy, celebrity vocal coach and television personality. 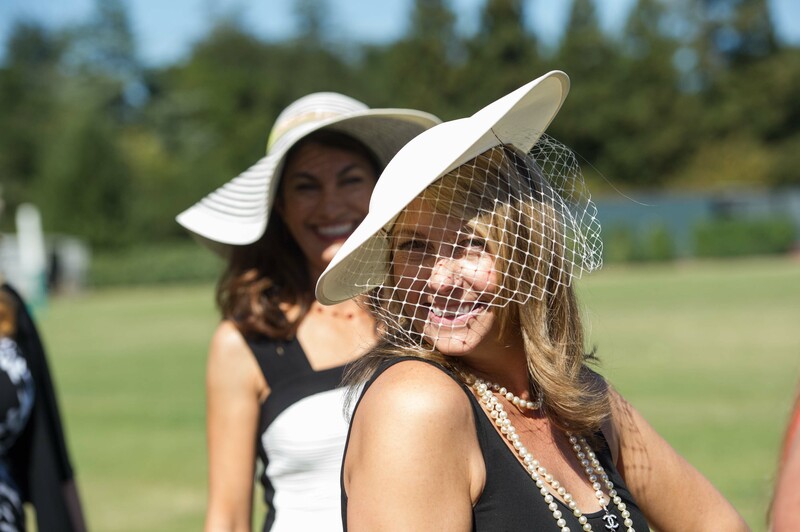 In addition to the traditional divot stomp was a hat parade ran by TV personality Jan Wahl. 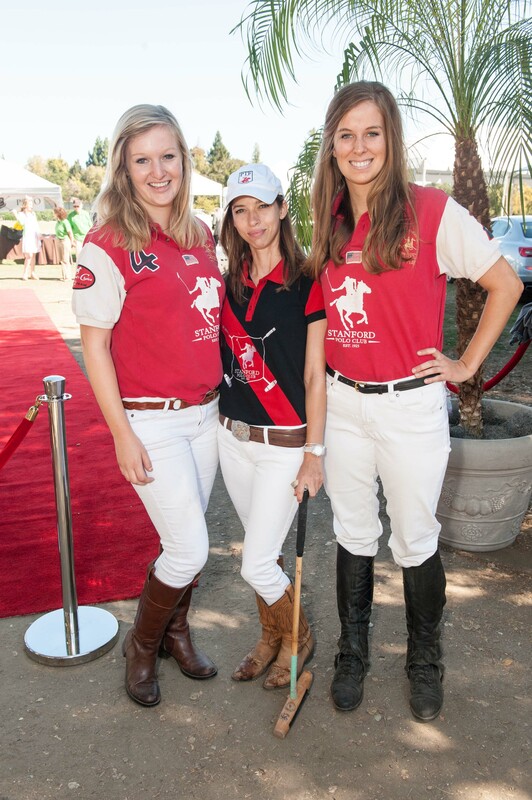 Other Bay Area Notables in attendance were California State Assembly Fiona Ma, San Francisco 49er Alex Debniak, Disney Channel star Amber Lily, Olympic Skier Angeli van Laanen and Susan Brown. 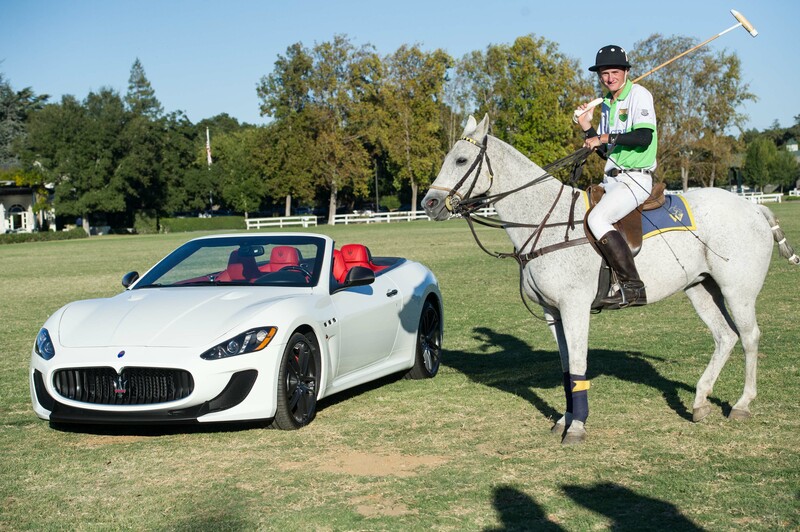 The Polo for Lyme Benefit was sponsored by Maserati of Silicon Valley who donated an exciting Maserati weekend package for auction that included two of their beautiful Italian thoroughbred cars, the New Quattroporte and the MC Convertible. 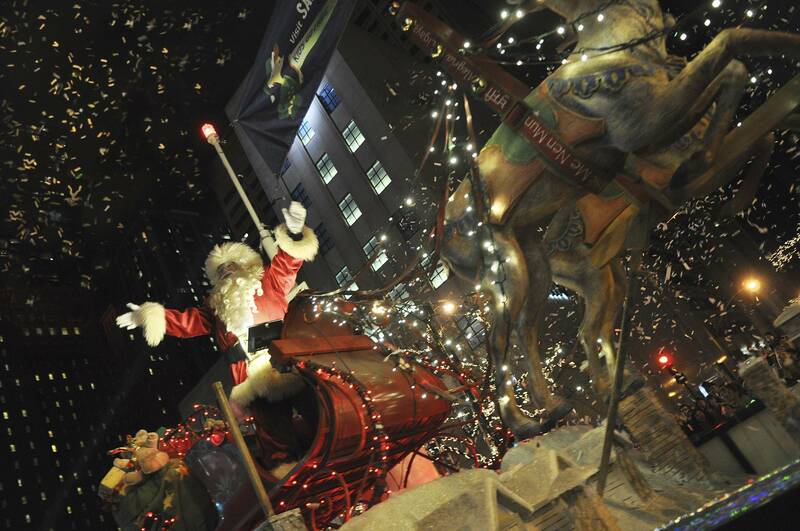 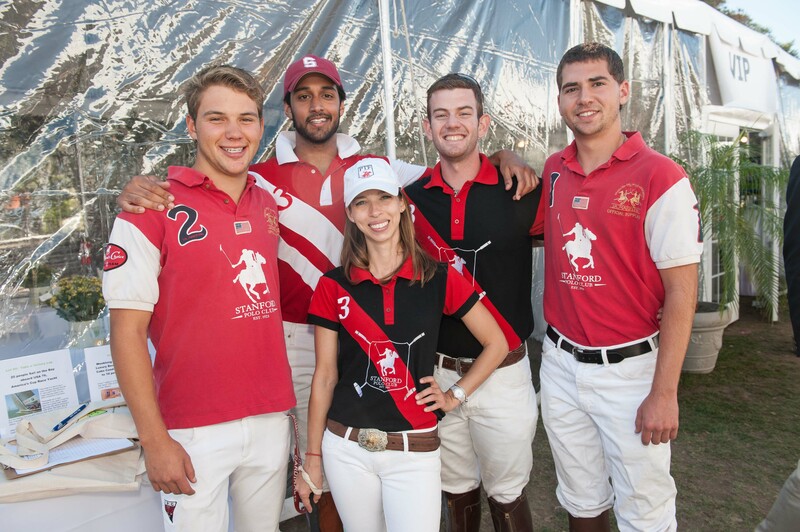 “We are very proud to support such a meaningful cause. 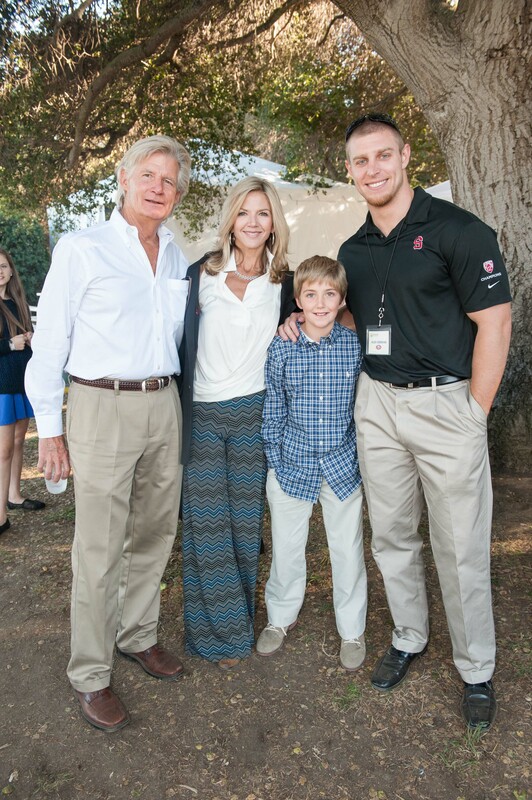 We need to raise awareness about reliable diagnostics and treatment for Lyme disease and we are excited to participate in this world-class event. 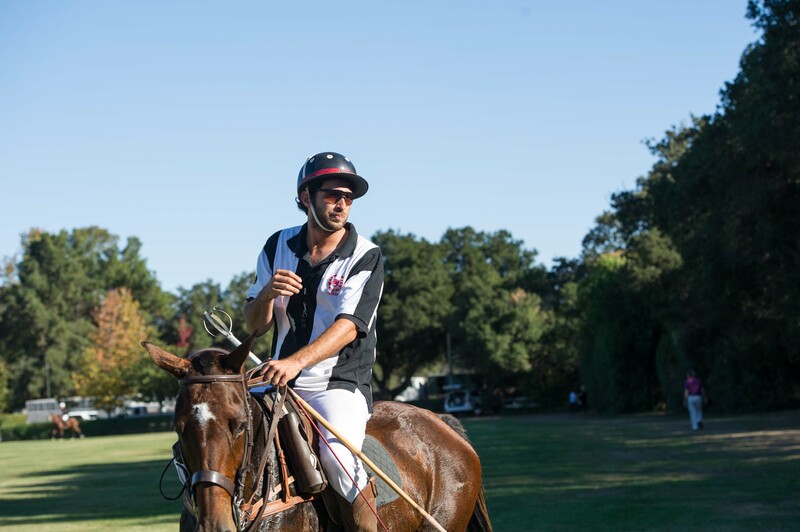 We are really looking forward to a super fun day of polo with so many friends and supporters of the Bay Area Lyme Foundation” said Jason Zafiropoulo, General Manager of the Ferrari Maserati dealership in Silicon Valley. 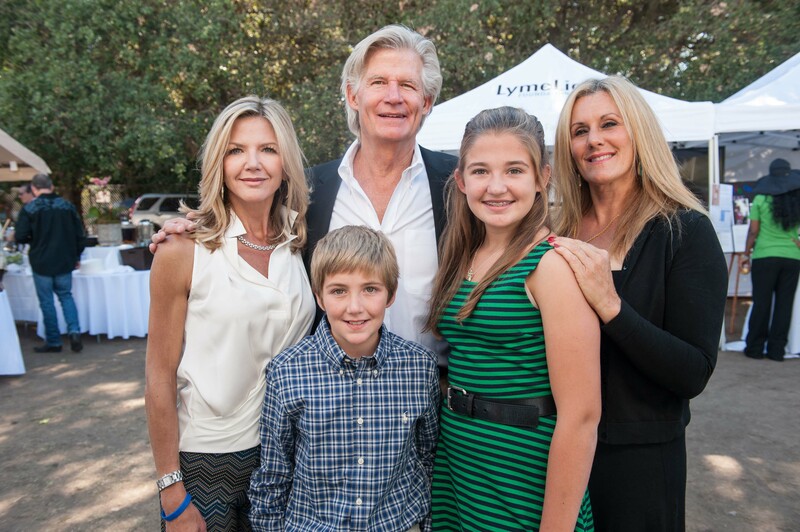 Bay Area Lyme Foundation is a Silicon Valley-based non-profit foundation devoted to making Lyme disease easy to diagnose and simple to cure. 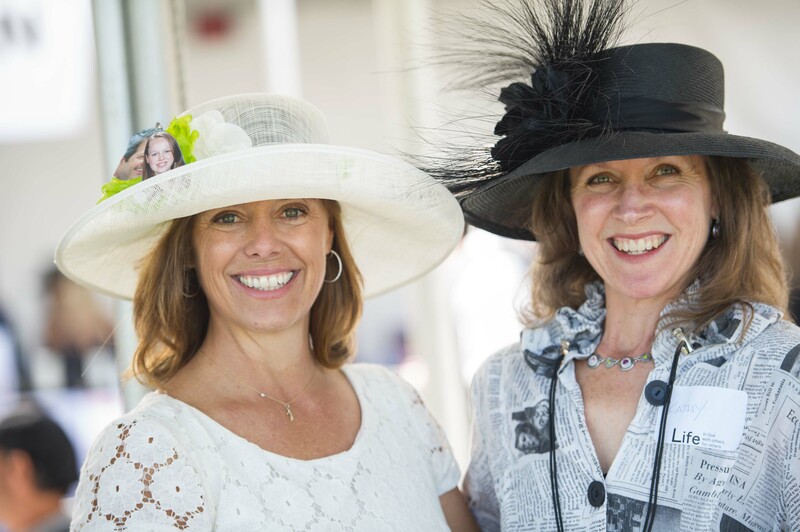 Each year there are over 300,000 new cases reported, making this one of the country’s fastest growing infectious diseases. 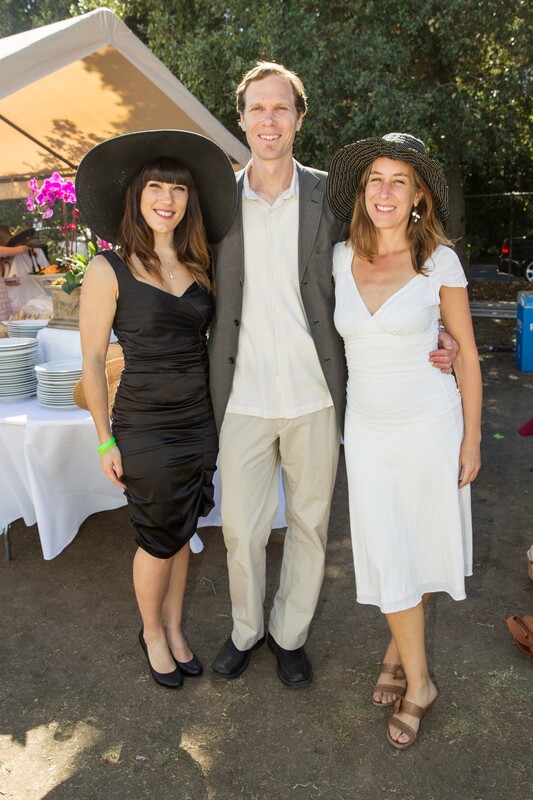 The organization collaborates with topnotch researchers in hopes of achieving major developments for Lyme disease while educating the community on how to take preventative measures. 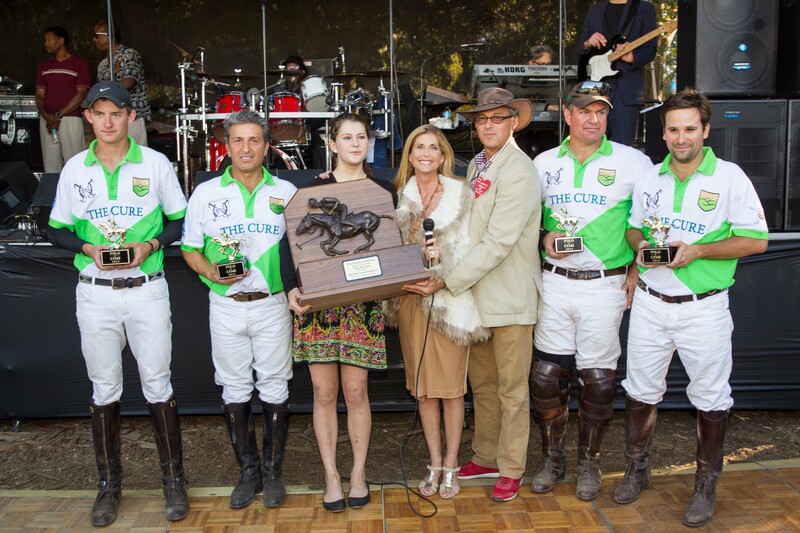 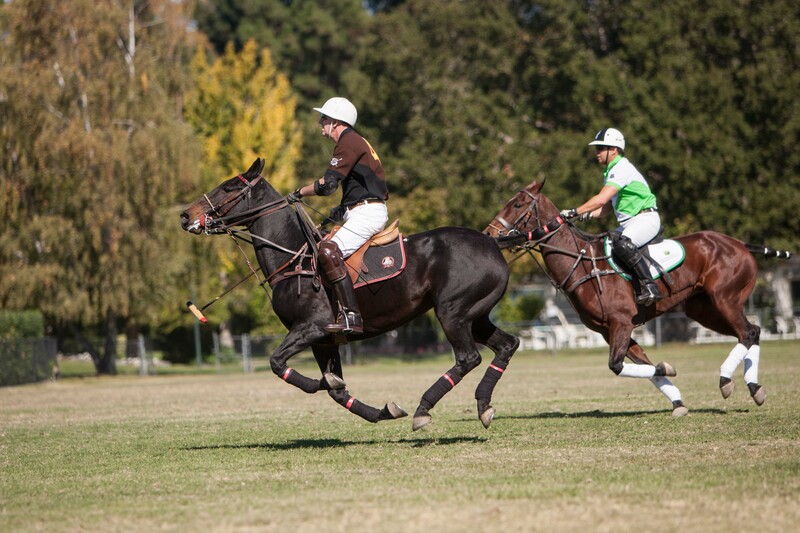 Mark your calendars for next year’s Polo for Lyme, which is planned for September 21, 2014!